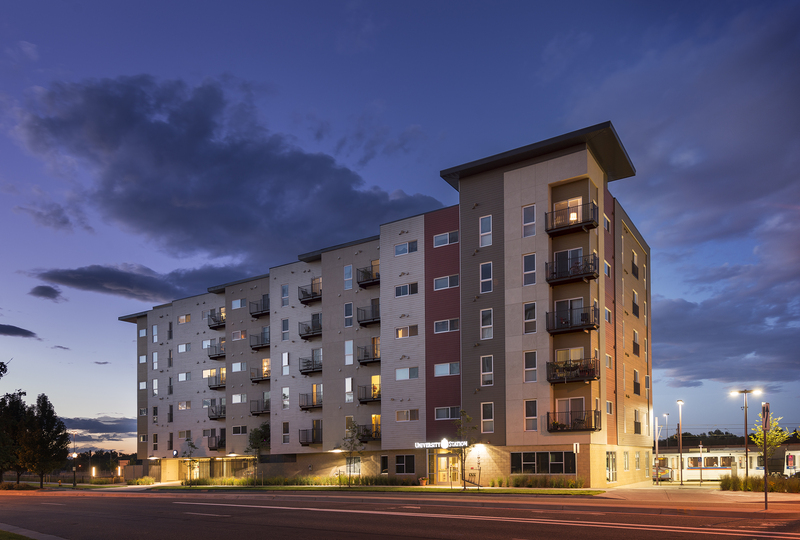 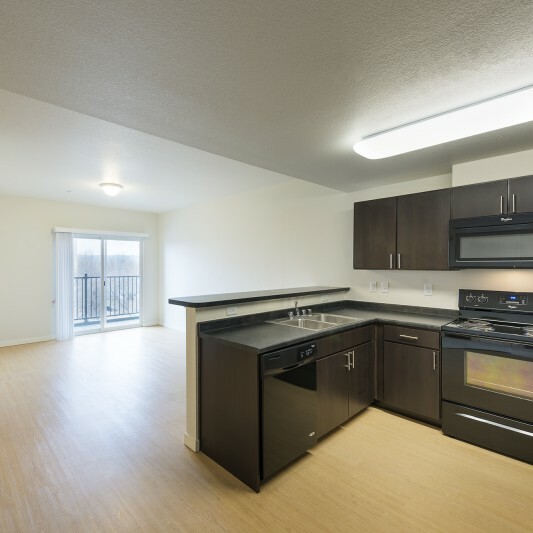 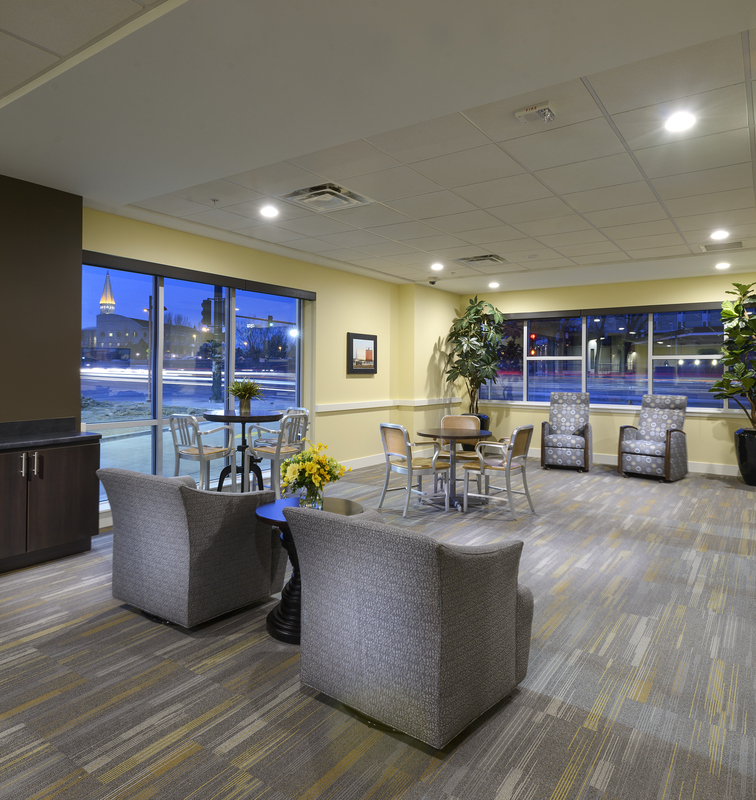 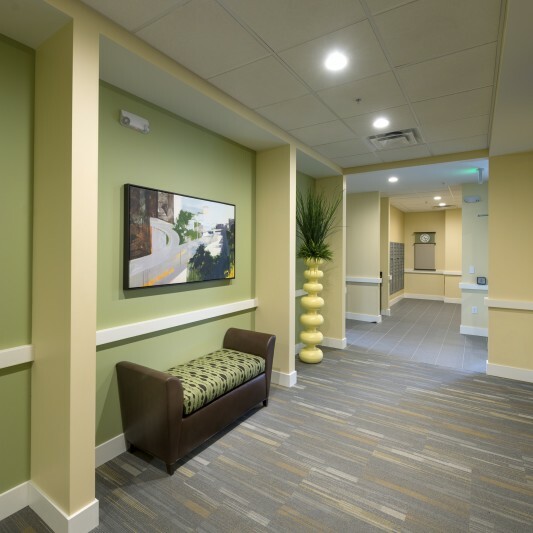 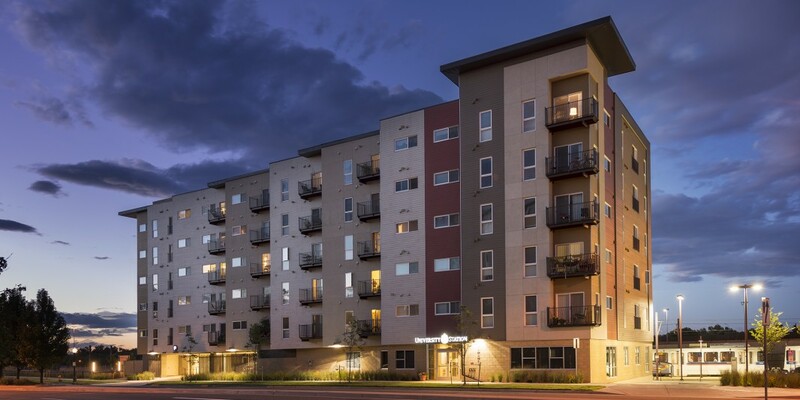 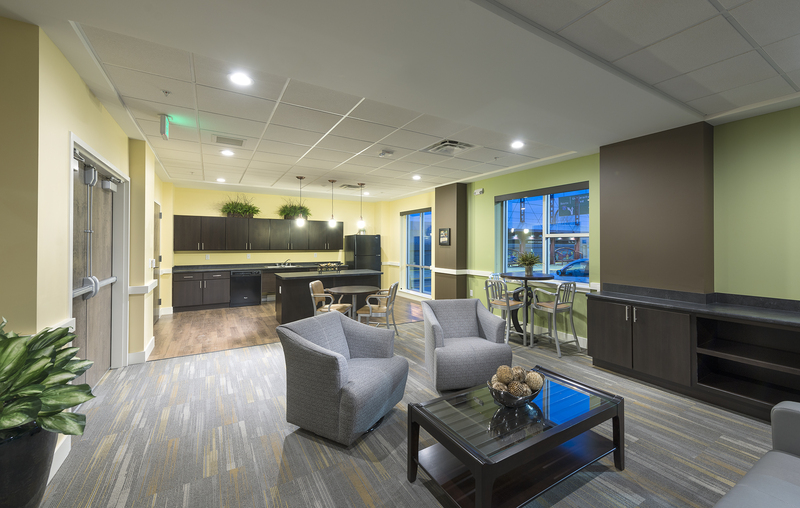 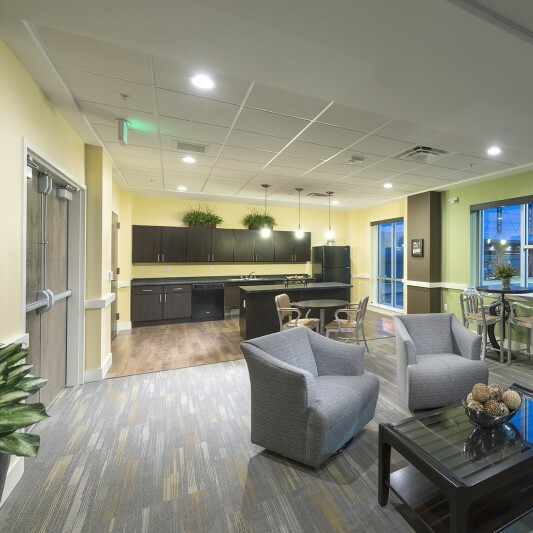 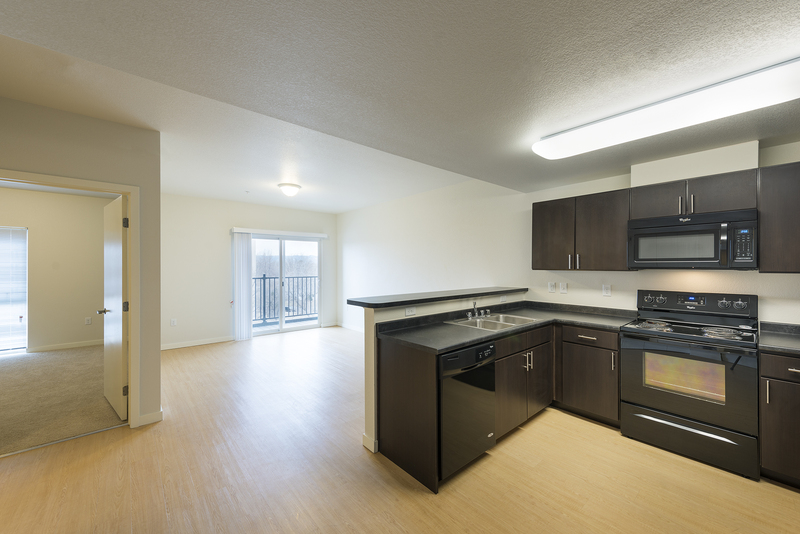 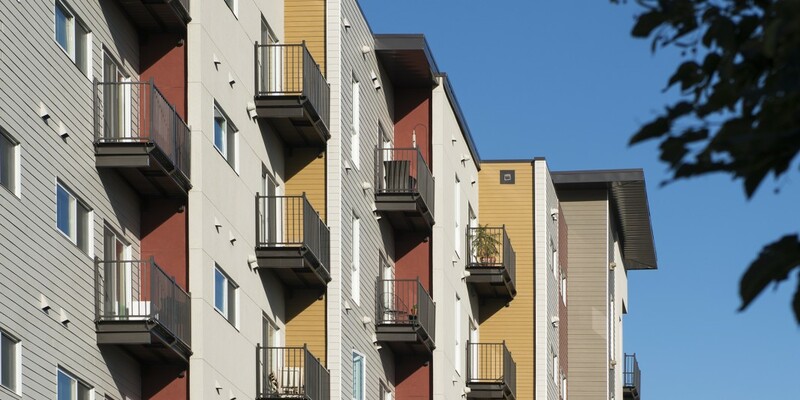 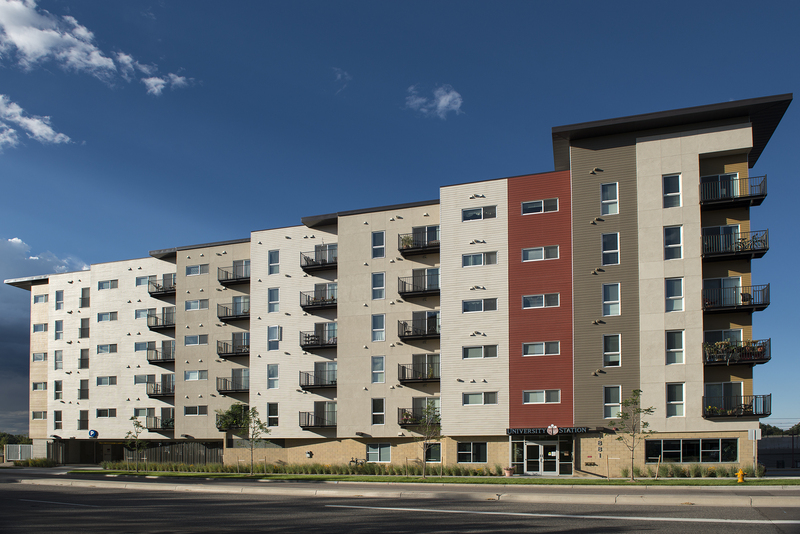 The Apartments at University Station is an affordable apartment community for independent seniors 55 and over. 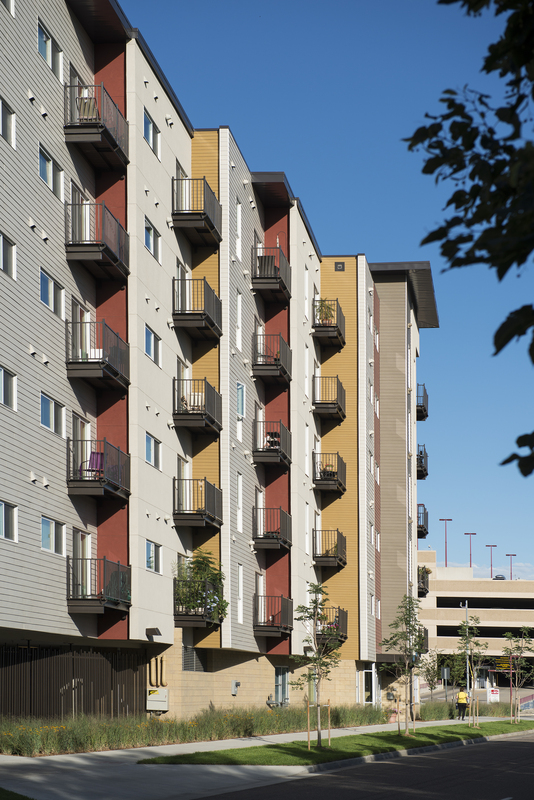 Designed and built by Beck, University Station features 60 one and two bedroom apartment units, structured parking, urban park, resident lounge, fitness center and shared computer room. 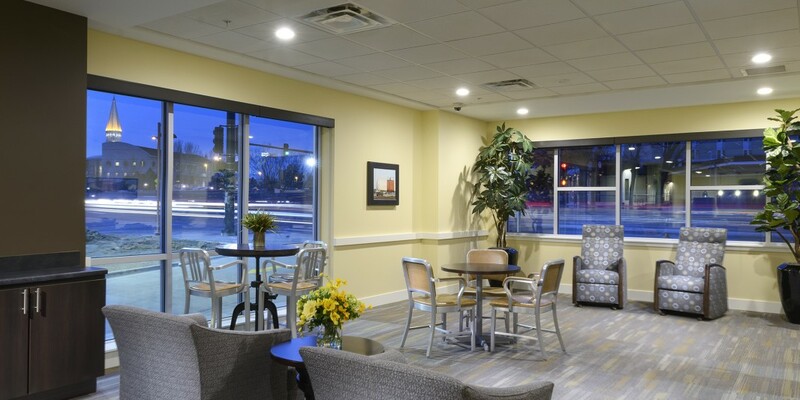 The adjacent light rail station allows residents to easily go anywhere the light rail and bus system travels.